We received a copy of Coco to help with creating our Sweet Potato Marigolds. 2017 was a year full of fantastic movies. Without a doubt, Pixar always puts out a great movie. However, Coco was more than great, it was exceptional! With it’s release on Blu-ray and Digital HD (which has amazing bonus features btw), we wanted to come up with a new recipe inspired by the film. 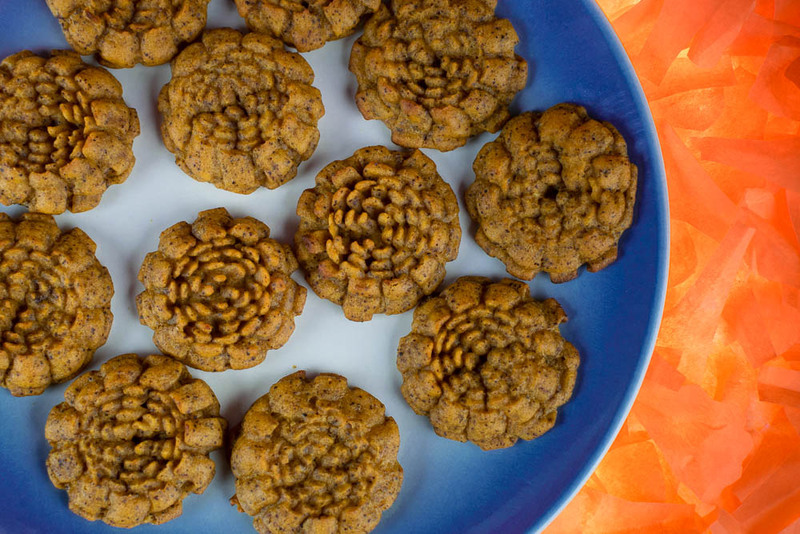 We are excited to share our latest recipe, Sweet Potato Marigolds. The inspiration for our Sweet Potato Marigolds came from the Flower Bridge in the afterlife and the marigolds used on the ofrenda in the film. After researching, we learned that during Dia de los Muertos, marigolds are used guide the spirits to their altars using their vibrant colors and scent. Our marigolds will work a little different, their scent will draw your family to the kitchen! The ancho chili and garlic give the normally sweet potatoes more of a savoy kick. 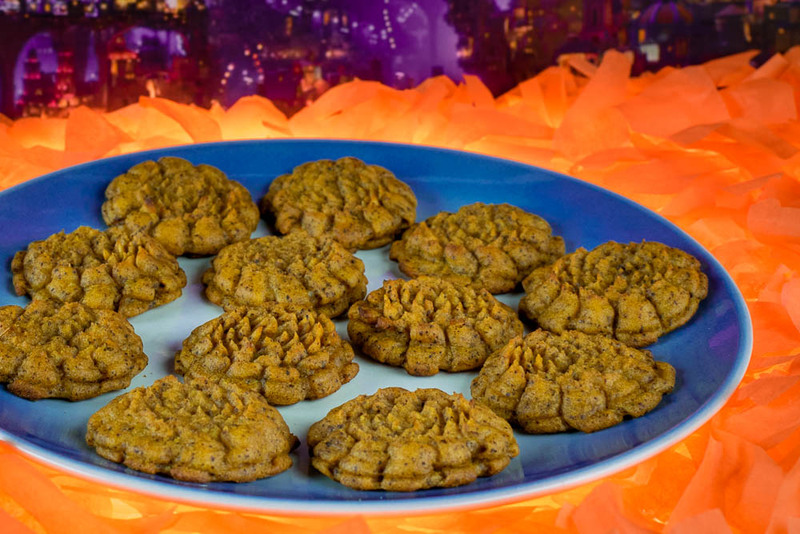 We hope you try out our Sweet Potato Marigolds and that they will become a new tradition in your home! That isn’t all though! We thought it would be fun to do something a little different for this post! We are giving away 5 digital copies of Coco! However, instead of running the giveaway on the blog, we will be giving them away on Instagram. All you have to do is give us a follow and tag a friend who you’d watch Coco with! The winner will be picked on March 6th. Good luck! Combine remaining ingredient with potatoes. Using a piping bag and large flower tip, pipe potatoes onto baking sheet. They should be about 1/4 inch thick. The Geeks were provided with a copy of Coco for research purposes. All opinions are wholly our own. 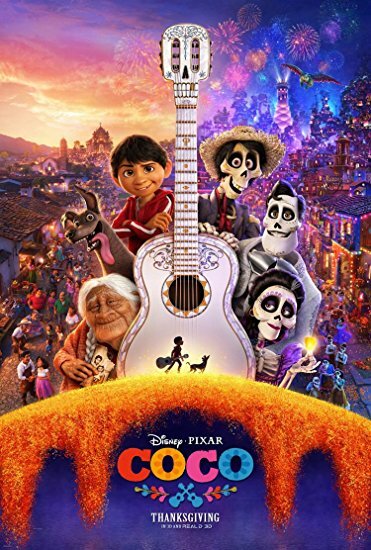 Giveaway digital copies of Coco provided by Fingerpaint Marketing. View our Disclosure Policy for more info.